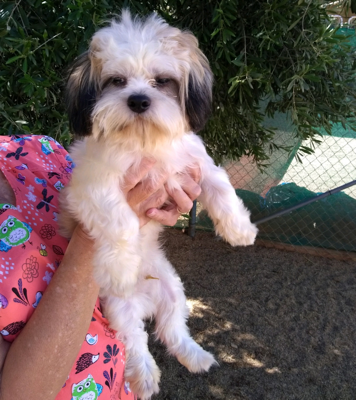 Rex is a beautiful, 9 month old Shih Tzu pup. He is a friendly boy. Rex is looking for a loving home.